Packaging Details: 2 tons per tray, use wooden pallets on bottom, with packaging film packages all around ensure transportation security. Full container load packing: 18-20 tons of a 20 foot container with 10 pallets. We can supply clear acrylic sheet, colored acrylic sheet, thermoforming acrylic sheet, special acrylic sheet of advertising light boxes, cast acrylic sheet, and transparent backboard. 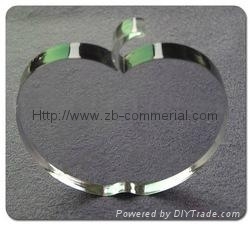 We have three production lines, ten kinds of hundreds of glass moulds. We have quality control staff to ensure the conformity of the panels. We also can give you competitive price for wholesale. We export to Europe, the Americas, Africa, the Middle East, Central Asia and Southeast Asia. We have won the trust of many old customers with stable quality, reasonable price and excellent service. 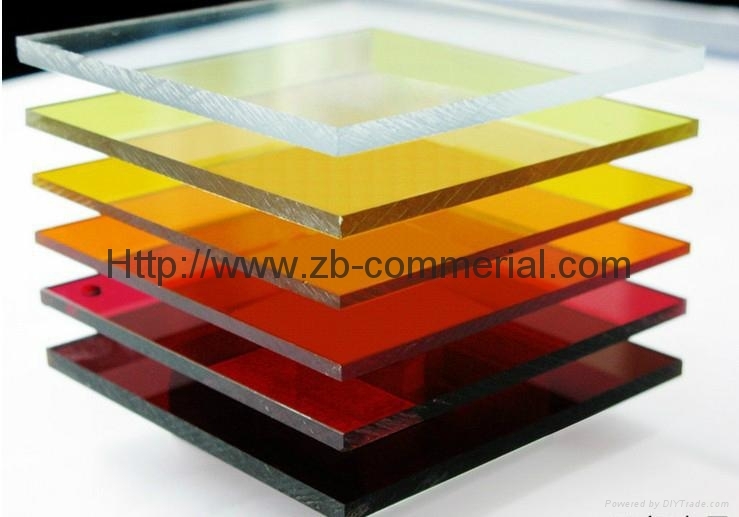 Welcome to choose us as your supplier of acrylic sheet. 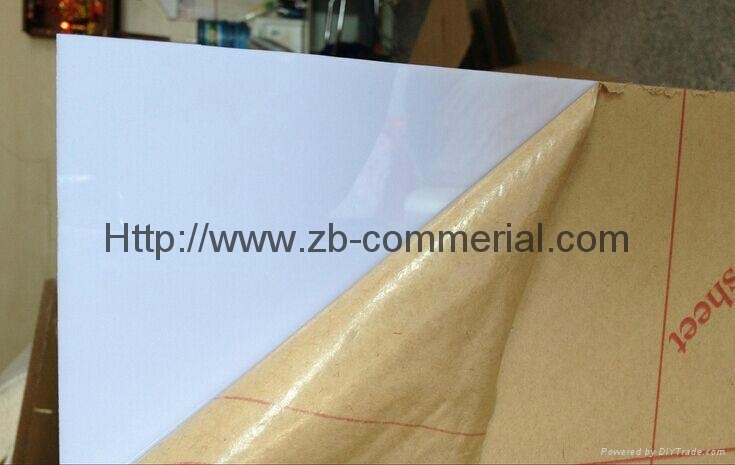 1.Opal, white colour, good for panel of advertising signs. 2.Lighting rate can go to 85%, long-time lasting. 5.Bright, insulated, chemical endurability, anti-bump, easily processed, avirulence, anti-wallop, recycled. 6.Good at auti-UV. Color fades less than 30& in 3years outdoor may show color difference for different batch. 8.Can be used for vacuuming, engraving, silk-screen printing, polishing, processing, etc.